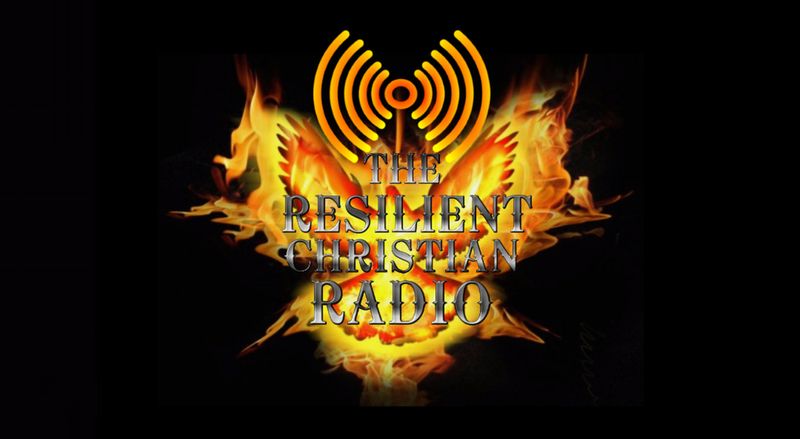 We are having a live conference today on the Resilient Christian Radio Network. We had two combining shows for the first of 2018 conferences. The second R.A.W. Conference was a huge hit that people are asking about it more and more about us doing again conference, but first let me tell you about the numbers from the first one. 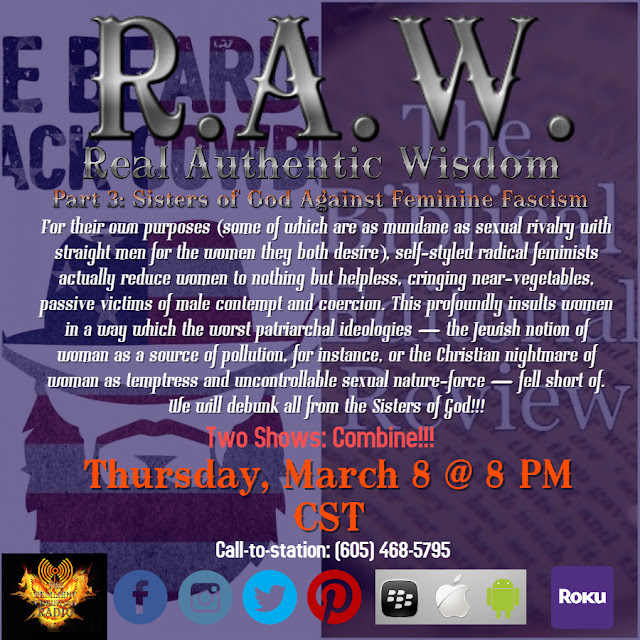 We broadcast R.A.W. 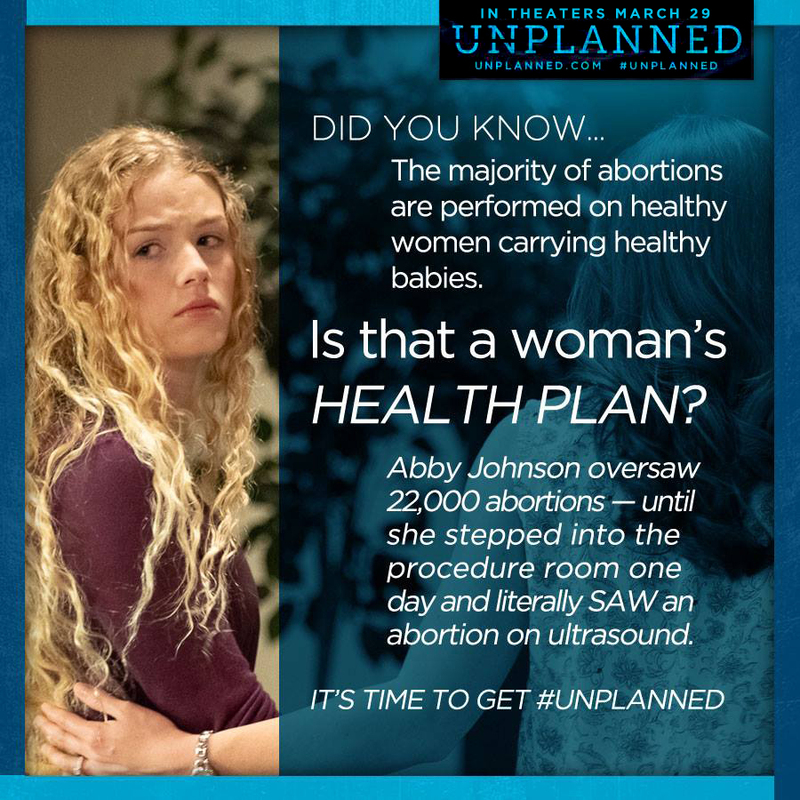 from around the world with our affiliates and stations that are connected with us gave us (RCR Network, included) these stats that are so amazing that we have to do this again and with others about these matters. From us and our affiliates total: 2,358,169 people listen to R.A.W.!!!! I am very speechless but humble as well because it is Father God, period!!! So, my this Thursday we are doing it again with Part 3: Sisters of God Against Feminine Fascism. We are having two shows combining together for this live event. Please join us on this Thursday for The Biblical Editorial Review @ 8 PM CST, 9 PM EST, and 6 PM PST. Labels: Biblical Editorial, Larry Stevenson Show, live conference, R.A.W.